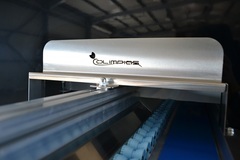 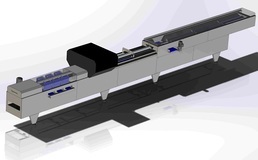 The “Force Cherry” machine has been designed for the electronic grading of cherry fruit, cherry tomatoes and similar products. 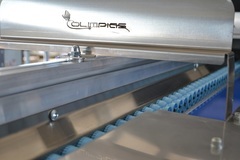 It is a fast, gentle and accurate machine with high speed rollers movement. 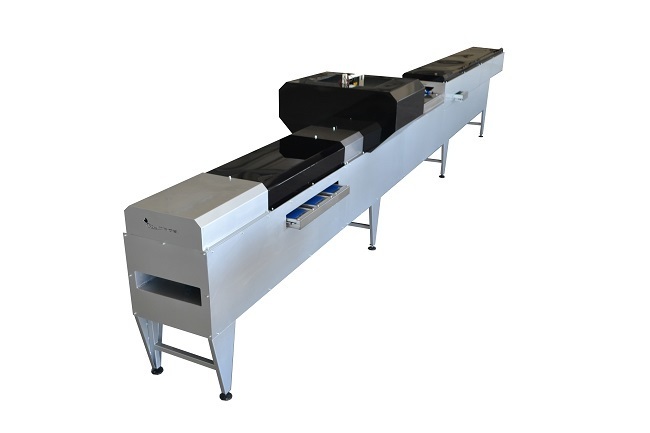 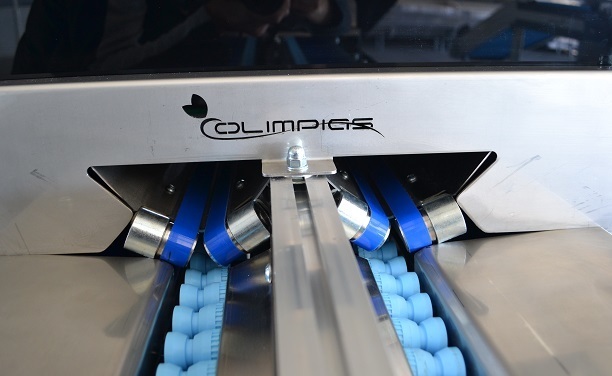 A system consisted of High Definition (HD) cameras has been installed in the machine allowing precise sorting of fruits according to parameters such as color and size.This provides you the confidence that your product meets all the specifications. 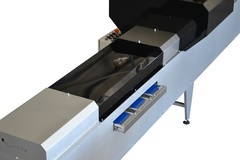 During the process of sorting, compressed air stream drives fruits directly to the proper exits of the sorting machine. All machine components, which come in direct contact with the products, are made of certificated stainless steel.